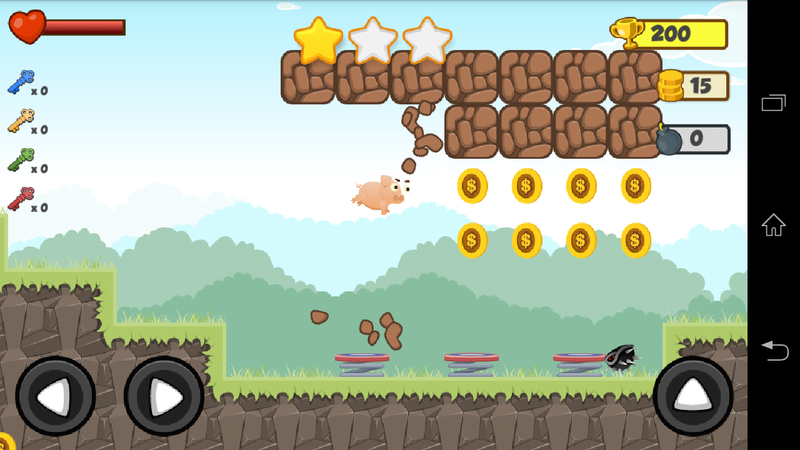 Poppy Pig Rush is a brand new platformer game with a Mario classic feeling but in new gameplay! Your task is to guide little Poppy pig explore his way through this amazing landscape with full of enemies and difficulty levels. Sometimes it needs your problem solving powers and exploration abilities to complete each world! 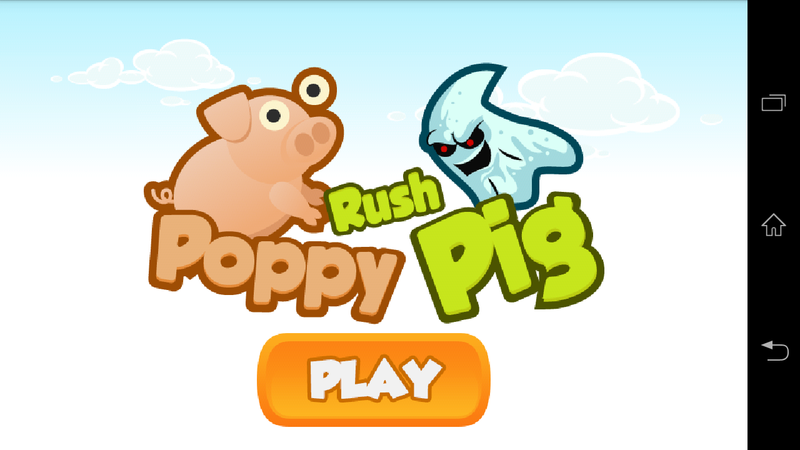 Unlike other platform games, Poppy Pig Rush gives you a lot more freedom to explore and discover the levels in a unique way! 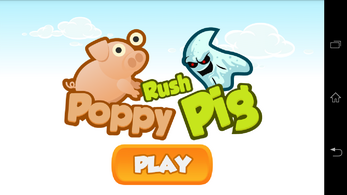 Lets play "Poppy Pig Rush" and try to beat all the levels! 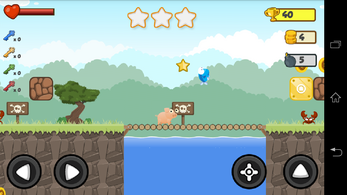 - Some level to completed and a lot coming soon! 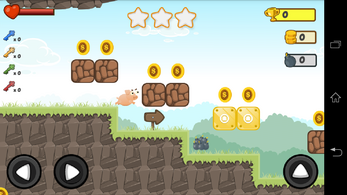 - Collect coin and star to achiement goal! - Use powerUps like bullets to avoid enemies.